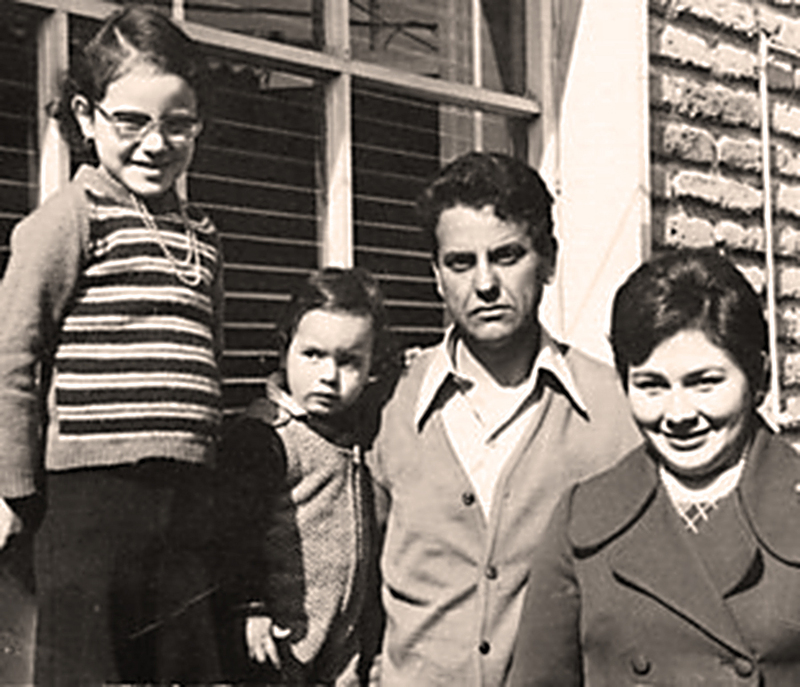 L-R: Paola Ardiles, Rodrigo Ardiles, Sergio Ardiles, Patricia Gamboa. Photo by Juan Gallardo – 1975, Santiago,Chile. When I was five years old, I was taken away from everything familiar to me: my home, my roots, my language and my culture. I immigrated to Canada from Chile, as a young girl with my family. Both my parents experienced an incredible amount of stress with their arrival in this new country. They had to deal with language barriers, lack of employment opportunities, problems with foreign educational credentials, unfamiliarity with the health and education systems, lack of social support and more. They both developed mental health issues and, until this day, live in recovery. Yet they have also both led fulfilled, happy and productive lives. Like many others, I have also lived with mental health and substance use issues as a spouse, a mother, a friend, a colleague and as a young woman who had postpartum depression 19 years ago. In my case, focusing on my spiritual growth and yoga practice has been key in my personal journey toward mental well-being. Throughout the last decade of my career, I’ve had the privilege of working with a wide range of people: community members, policy makers, researchers and advocates. All of them have taught me that we must deal with the broader social determinants of mental health — that is, the social conditions that are, ultimately, at the root cause of our mental health issues. These include social inclusion, access to economic resources, and freedom from stigma, violence and discrimination. The time for us, as a society, to act is now. Paola Ardiles, MHSc; Mental Health Promotion Specialist in Policy, Research and Population Health Practice. Excerpt adapted from an article in the Wellness edition of Here to Help’s Visions Journal, with permission from Paola Ardiles Gamboda. Read the full article. Why are you fighting for better public health policies this election?